Daniel Joseph Pretty/Ugly out today! Today is the day that Daniel Joseph releases his debut album Pretty/Ugly to the masses, and here to gear up for his release is the Fly On Paper video. Dope artist from Newark, NJ (If you don't know by now), is definitely doing his thing on High Water Music. Check the video and buy the album today!!! 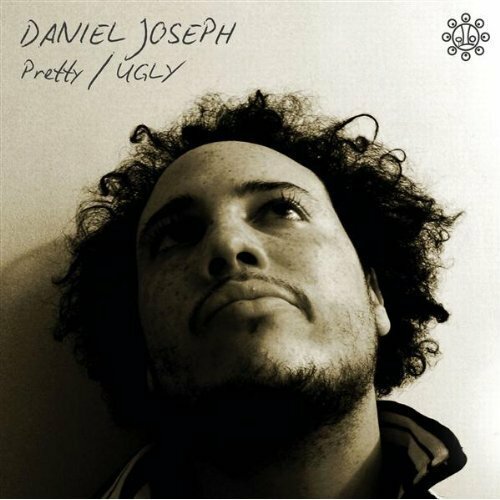 Daniel Joseph Pretty/Ugly X Fat Beats!